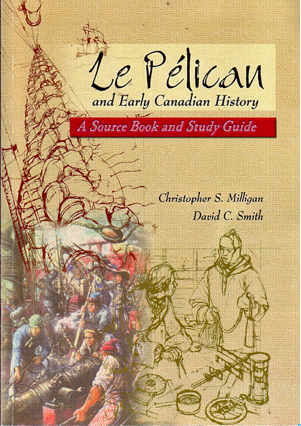 Le Pélican and Early Canadian History - A Source Book and Study Guide - Check Mate! 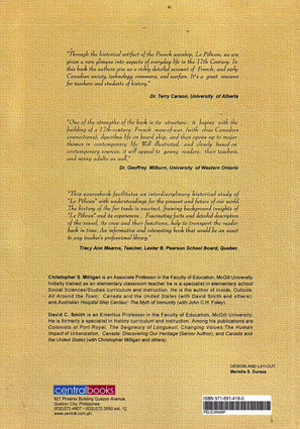 •Archived at Library and Archives Canada, Ottawa. Found in: LAC Catalogue.